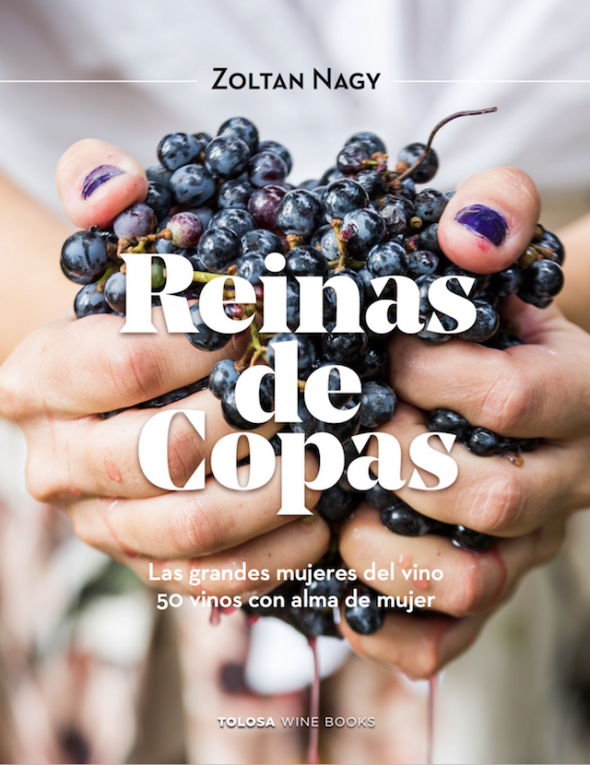 Carme Casacuberta, oenologist and owner of the Vinyes d’Olivardots winery, together with her daughter, also enologist, Carlota Pena, identifies herself through Gresa wine, the one which her adventure began in 2002. The dream of demonstrating the potential of the Empordà soils she had always believed in: from these lands we could make a great wine one day? Gresa is characterized for being a modern, structured and full-bodied red wine. 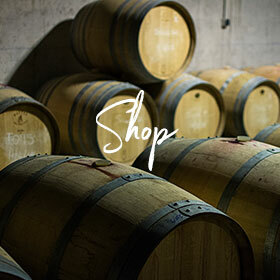 That wants to express through all the vintages the land and the soils where the vineyards are located. Queens of cups is a book of personal stories that the author wants to present, here is 1 of 49 more stories that remain to be discovered.